hello everyone! 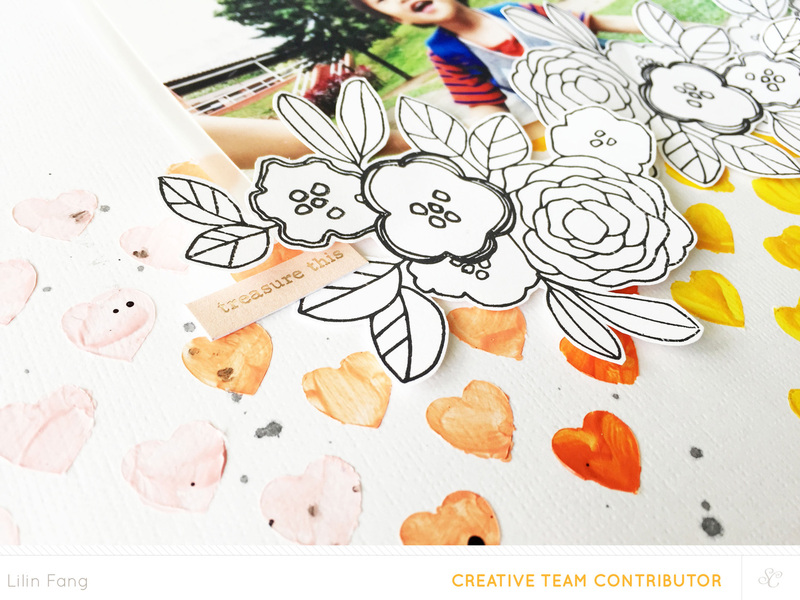 i'm sharing some love on studio calico blog today! 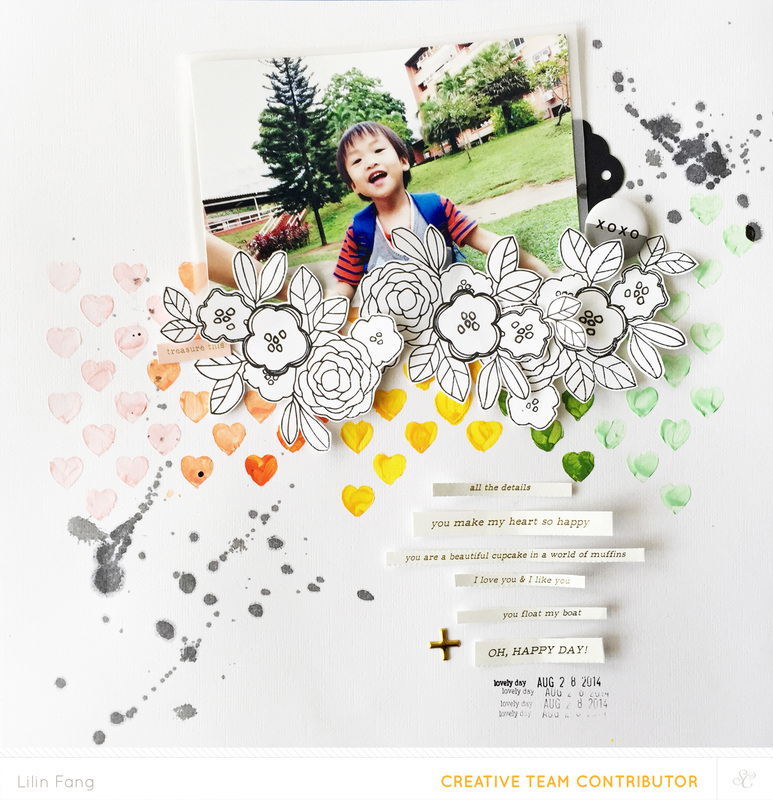 use your stash to make a mixed media layout. it's lots of fun so grab your art supplies and join me!